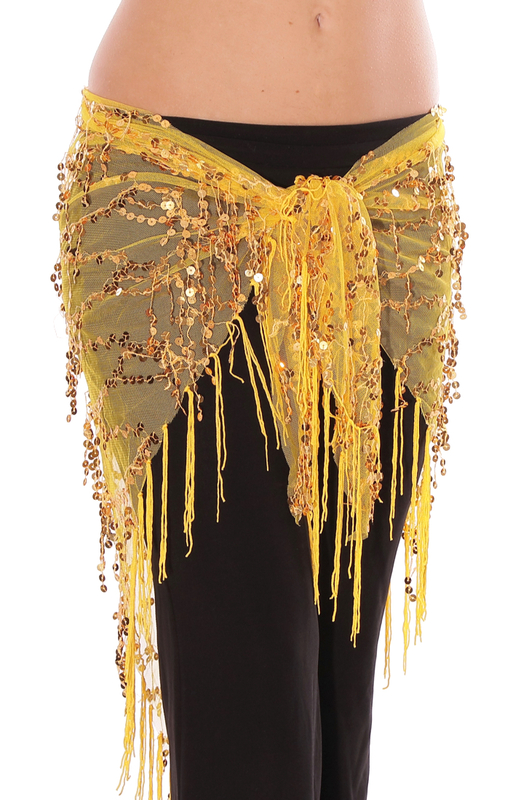 These glamorous mesh hipscarves with sequin patterns and fringe are great for any belly dance costume or clubbing! This item was exactly what it was described to be and was delivered before expected. Their customer service was amazing as well. I will be ordering from here in the future. 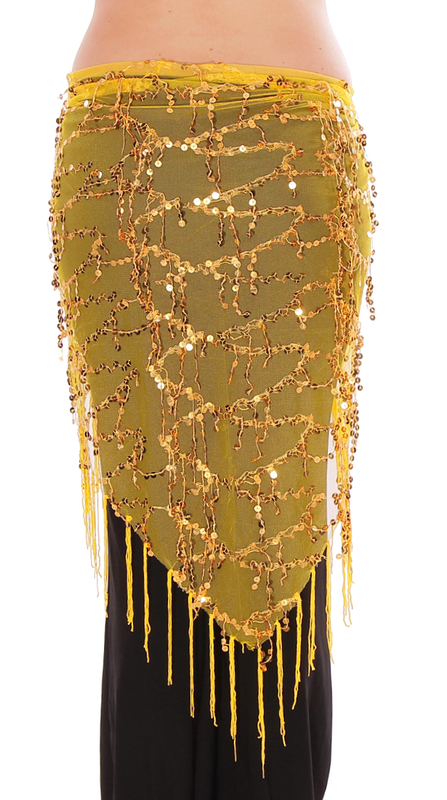 The scarf is very beautiful made of yellow/gold fine mesh with true gold sequins and gold fringe. 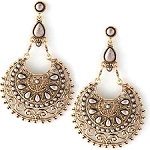 There are threads with gold sequins that also decorate the body. It is at those points that some sequins may fall off the ends of the threads. It goes with anything accessorized in gold or yellow and can be used as a scarf or shawl. It is well worth the money. I am rating it a five due to the price value.